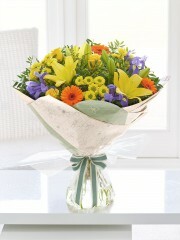 Your Flowers will be delivered by your local Interflora florist member. 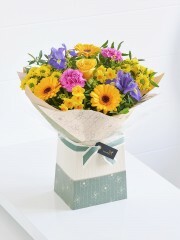 We are based in Aberdeen and will relay your flower order to a local Edinburgh florist. 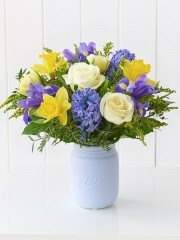 Let the florists help you create the perfect gift for your loved one. 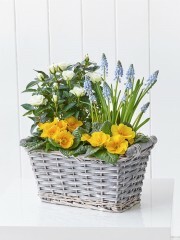 Not only are the flowers perfect but we also offer great gifts to go alongside. We have years of experience to help cater for every occasion and event. 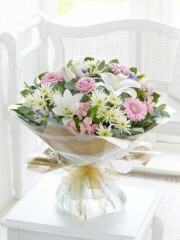 We are pleased to be able to deliver quality, service and customer satisfaction you will be delighted with. 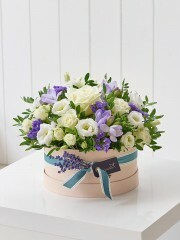 The Edinburgh and Uk florists epitomise the perfect way to say something special or alas to send a message of condolence. 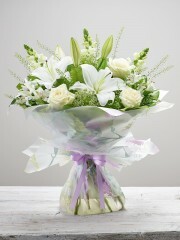 We have supplied flowers to many large events, weddings and corporate occasions throughout Scotland. The length of time our business has been running demonstrates the level of service we provide. 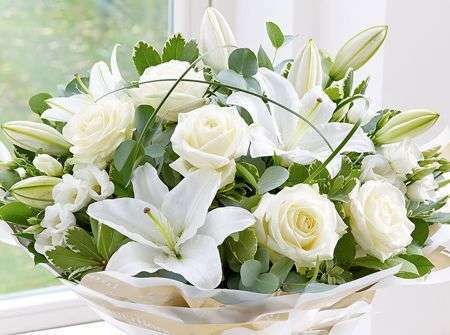 The network of Professional Florists will assist you in making the perfect combination of floral tribute for your needs, it is an enjoyable moment picking the correct flowers for your recipient, be it a choice of Wedding flowers to perfectly compliment yet not outshine a new bride or a happy birthday gift for someone special or even someone new to you. 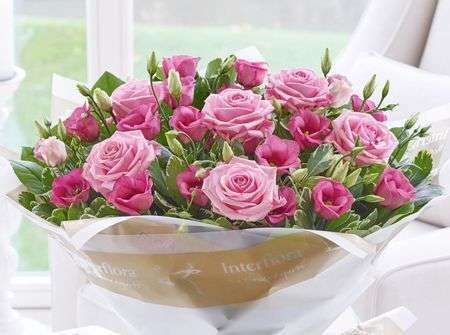 All Interflora florists are experienced in tailoring bouquets to suit every individual so Edinburgh Flowers will find the perfect flroists to suit your needs. 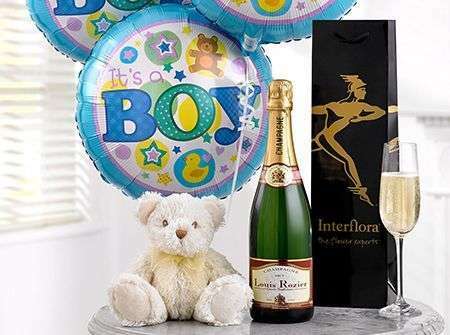 Edinburgh flowers network of florist have flowers that symbolise all manners of celebration, be it a new baby, or their christening, a monumental birthday or even ‘just because’,Within our network of interflora florists, we are able to make the moment perfect. 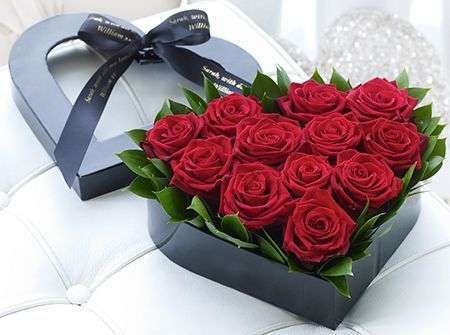 The Edinburgh and Uk florists are proud of the fact we can accommodate throughout Scotland - along with the rest of the UK and overseas. 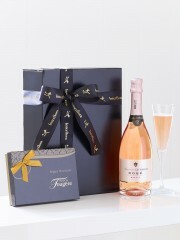 You can also have your chosen address with an array of treats to surprise and delight, imagine the feeling a parcel containing chocolates, champagne or a cuddly toy could bring. The florists member based in Edinburgh who we will relay your order to are also able to produce stunning centre pieces and show pieces for corporate events which can include matching table decorations, for the office or function room. 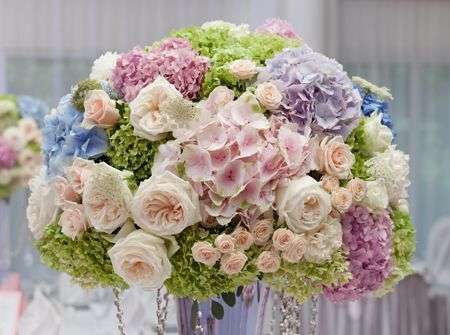 The network of florists have tailored flowers to suit every venue, from the most luxurious of hotels, halls and churches. 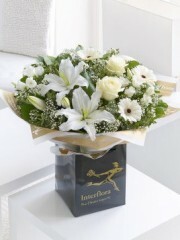 Four Seasons are able to deliver stunning and beautiful fresh flowers in Edinburgh by using the trusted network of interflora florists. 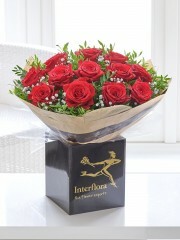 Well established florists providing a fantastic service not just in Edinburgh, Scotland and the UK, but also Internationally with our Interflora networks. 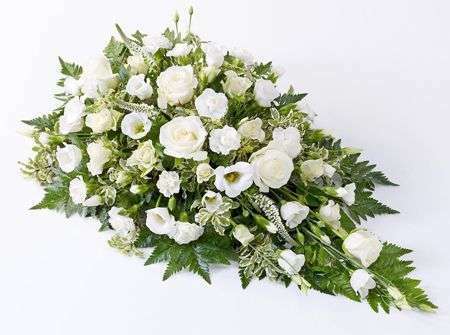 We supply the freshest of flowers, buying in from our established and wide range of suppliers allowing us to ensure the quality of the flowers for your arrangements. 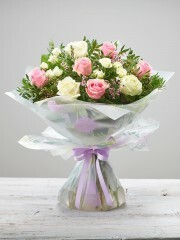 Our flower delivery service allows us to deliver flowers the same day and next day depending on your need. If same day we would ask for you to order before 3pm. The Professional Florists meet the needs of every type of customer with our wide network of florists, we ensure that every demand is met. 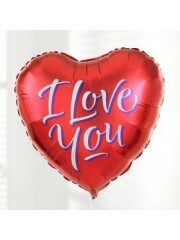 Whether you are a school leaver requiring a beautiful corsage for a prom or a gentleman needing a bouquet for your other half, Four Seasons Florists through Edinburgh Interflora Florists will have the right thing for you. Our website has many examples of the products we sell however please phone if you are looking for something more bespoke. 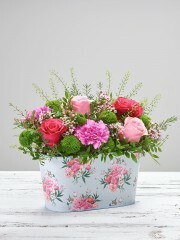 We are always happy to help at Four Seasons Florists. 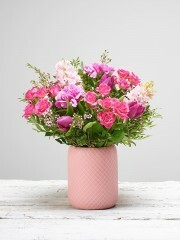 Flowers ooze femininity and are often chosen for their scent as well as their colour, if you are new to romance and would like a helping hand we are familiar with the traits of floriography and can direct you in right direction to make a good impression, may it be to flatter or decorate, wow or appreciate. Choose Four Seasons for quality, style and a product which wows every time.